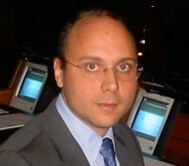 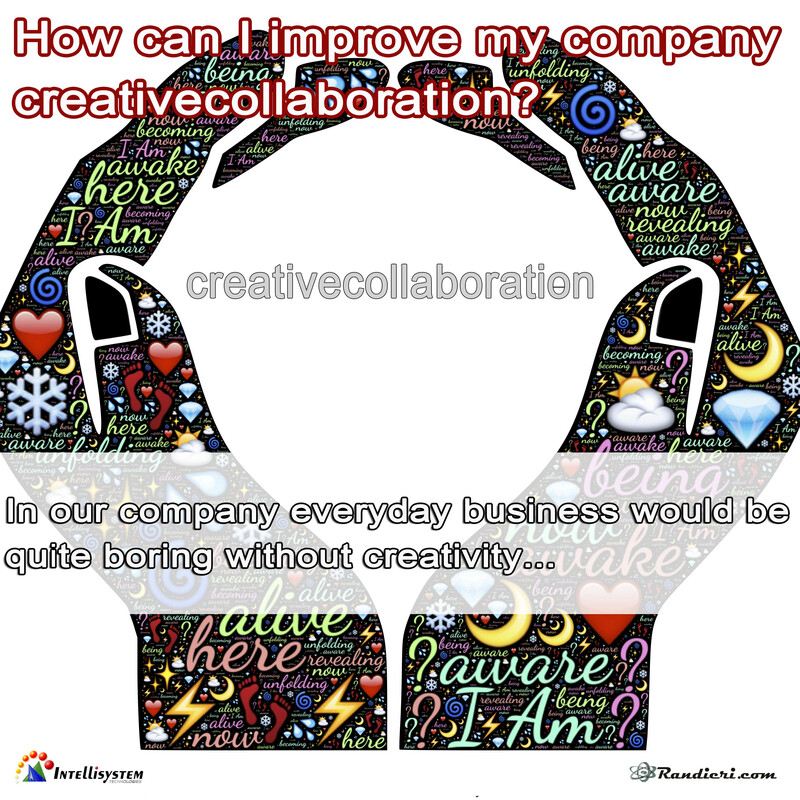 (English) How can I improve my company creativecollaboration? 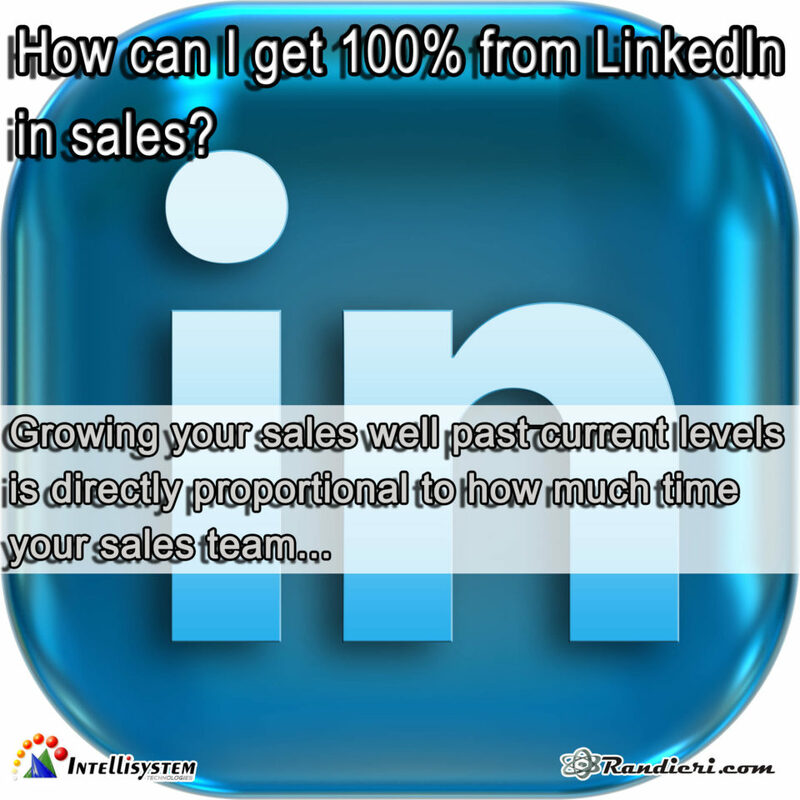 (English) How can I get 100% from LinkedIn in sales? 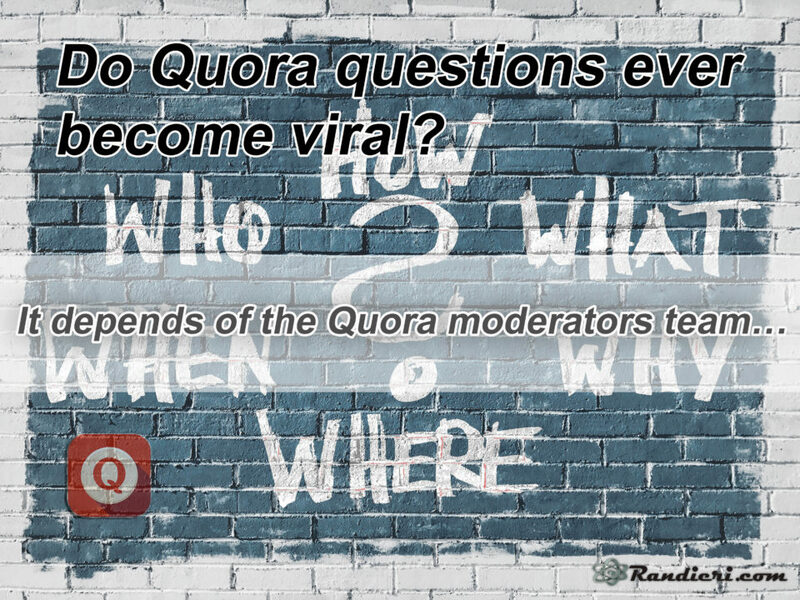 (English) Do Quora questions ever become viral?